Hi! 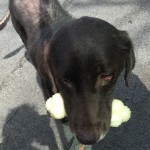 My name is Big Ben, I’m getting great care at Cornell Dermatology for a major skin condition. I’m being adopted by my foster parents!!! They love me so much, they can’t let me go! 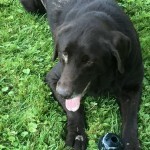 adult, Lab mix, large, male. Bookmark.